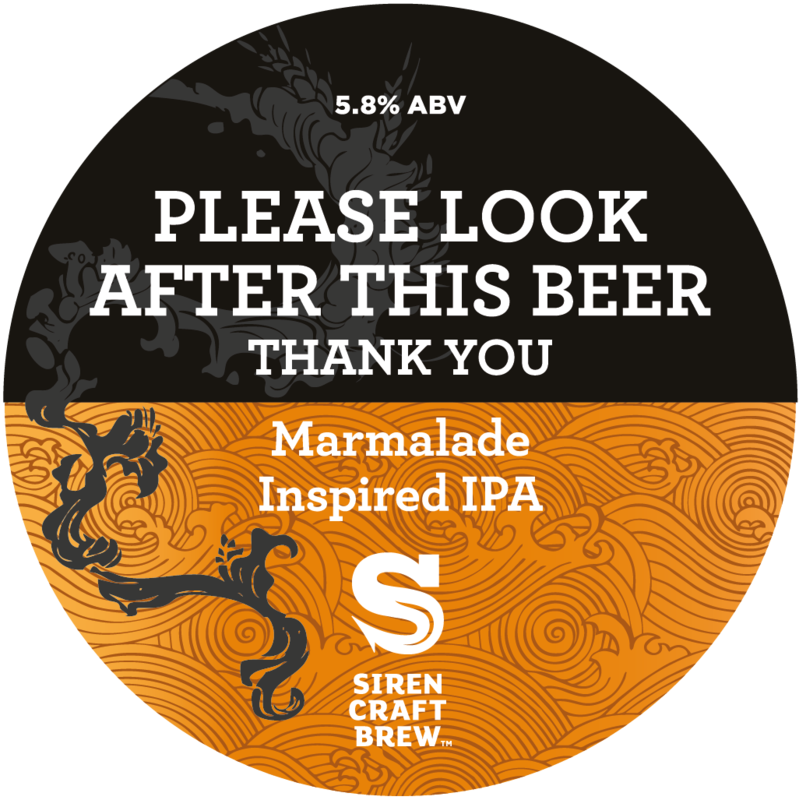 “This is a juicy, full bodied IPA with a distinct marmalade flavour! We’ve added orange zest and mandarin purée for the authentic fruit base, with a touch of honey and rye for sweetness and spice, before dry hopping with orange and citrus heroes Amarillo, Mandarina and Ekuanot. Please look after this beer.